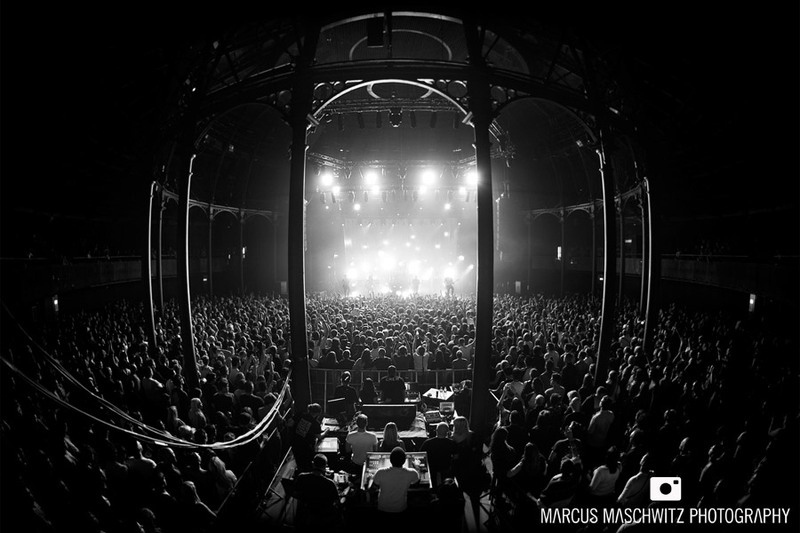 My friends in Deaf Havana played an incredible show at Roundhouse tonight which I photographed for them. This is my favourite shot from the show just because it gives a good feeling of what the show was like. If you want to see more from the show then GO HERE.